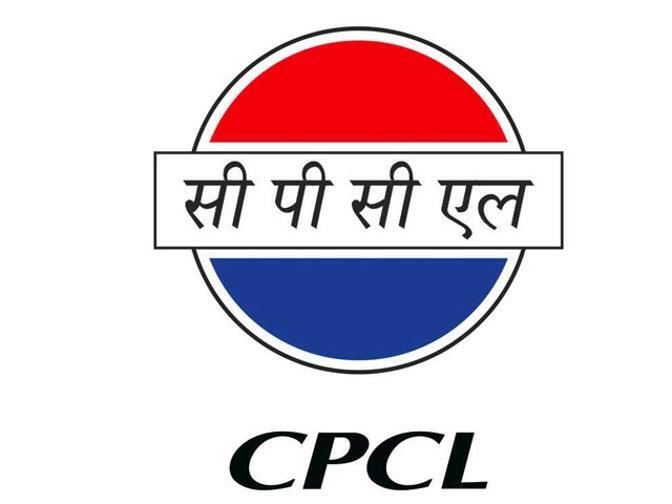 Chennai Petroleum Corporation Ltd (CPCL), a group company of Indian Oil, has achieved highest throughput of 10.256 MMTPA during 2016-17, besides reaching the highest ever distillate yield, a top company official said. The company achieved throughput of 10.256 MMTPA (million metric tonne per annum) during 2016-17, and exceeded the MoU target of 10.250 MMTPA after seven years, Chennai Petroleum Corporation, Managing Director, Gautam Roy said. "Desipte the impact of cyclone Vardah that hit Chennai in December 2016, we have made the highest profits," he said. "CPCL achieved highest ever Distillate yield of 72.6 per cent surpassing previous best of 72.5 per cent achieved in the year 2015-16," he told reporters here. The company also achieved the highest petrol (Motor Spirit) production of 1,105 Thousand metric tonne in 2016-17 as against previous best of 1,050.3 thousand metric tonnes in 2014-15. "CPCL closed the financial year with a resounding performance.. Our PAT (Profit After Tax) and PBT (Profit Before Tax) have also increased," he said. Turnover of the company during the year ending March 2016-17 went upto Rs 405.86 billion as compared to Rs 349.53 billion for the previous year 2015-16 due to "increase in the quantity of products sold," he said. Networth of the company also grew to Rs 33.14 billion as on March 31, 2017 from Rs 26.03 billion registered as on March 31, 2016, he noted. On the BSIV norms which came into effect from April one 2017, Roy said the company switched to 100 per cent BS-IV diesel and petrol supply in January itself. On the status of various projects taken up by the company, Roy said the company has undertaken resid upgradation work, laying of new crude oil pipeline, BSIV fuel norms to BSVI totalling Rs 52 billion. "Nearly, Rs 25 billion already spent of the total amount. We will be spending another Rs 25 billion over the next three years," he added.